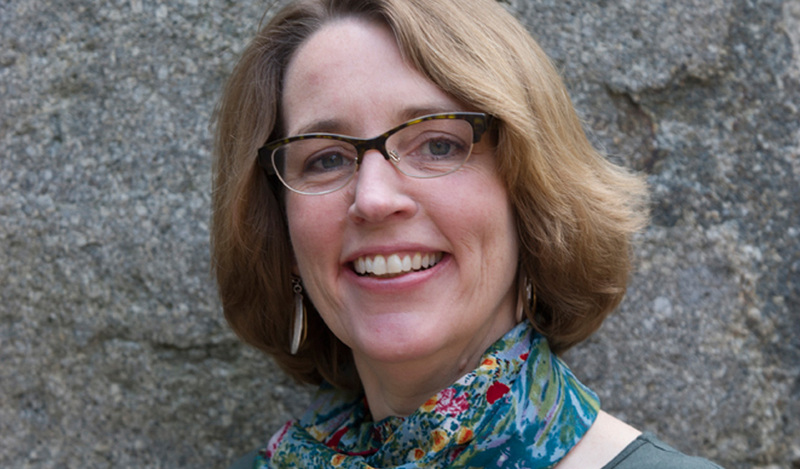 Amy Lockwood, an expert facilitator, board guide, and seasoned nonprofit executive, has worked across northern New England supporting the advancement of non-profits. She is a technical assistance provider for NeighborWorks America and The Catalyst Fund for Nonprofits, a five-year fund established to support collaborations and mergers in the Boston area. Amy is a Governor-appointed board member of New Hampshire Housing and has held board roles in national and state-level community development organizations.